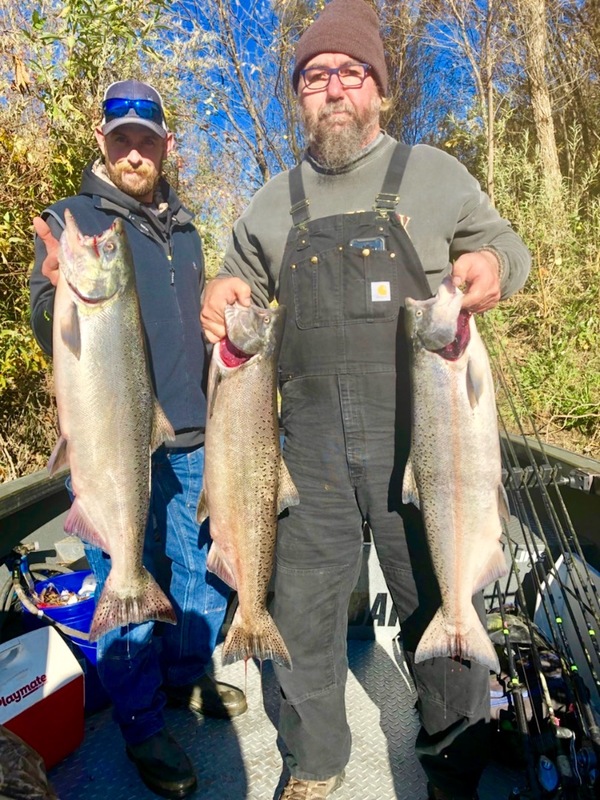 Sacramento River late fall salmon limits for three! 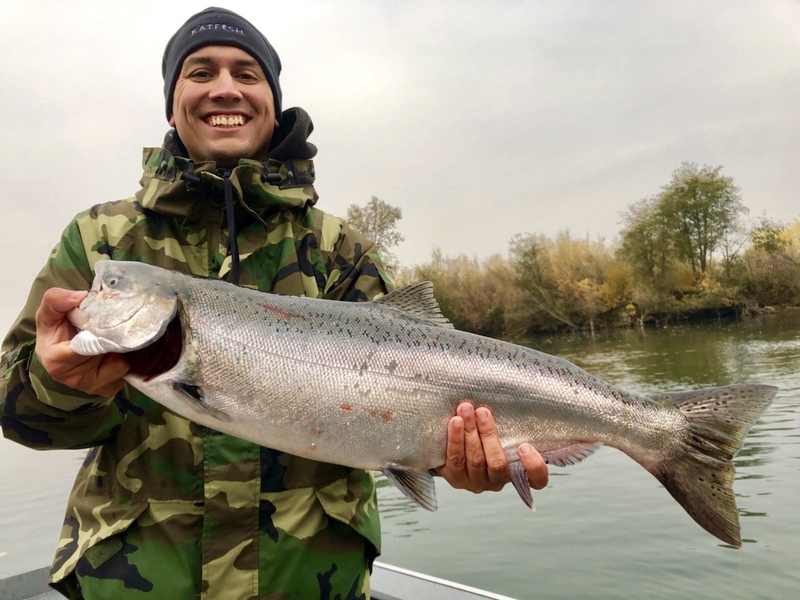 The Sacramento River late fall salmon season continues to produce some great fish in the Anderson area. I have some dates available if you want to fish before the season ends in mid December. 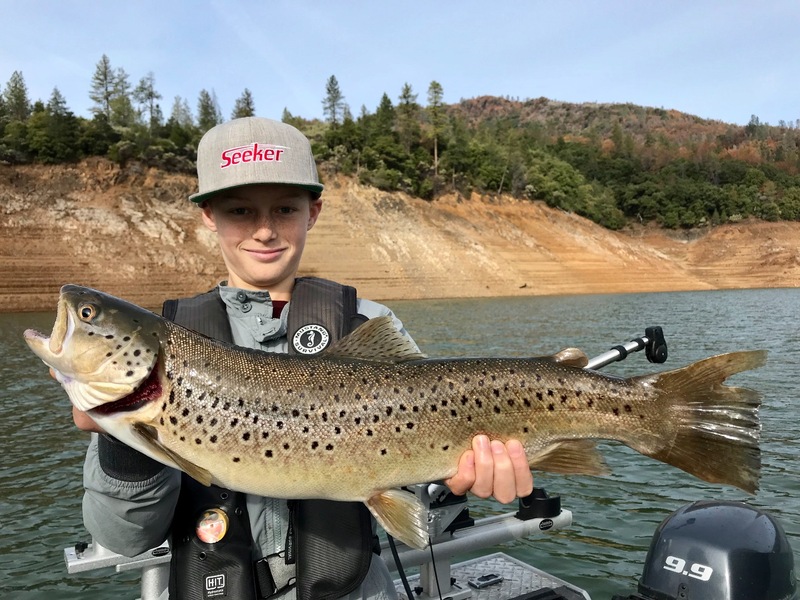 Justin Thompson fished for me today and had early limits of fresh kings for everyone aboard!